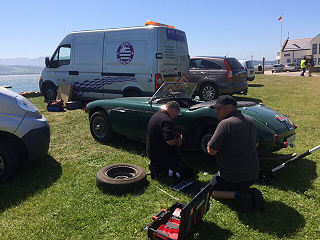 Brit Assist Ltd specialise in providing high quality motoring events and vehicle breakdown, recovery and transport services for classic cars. 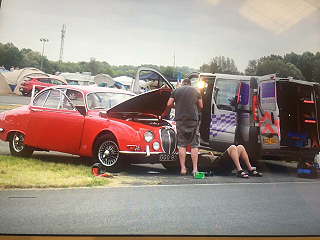 Headed by Norman Winchester who spent 10 years as the National and International Events Manager for the RAC, the Brit Assist team of highly experienced mechanics have unrivalled knowledge of looking after veteran, vintage and classic cars. 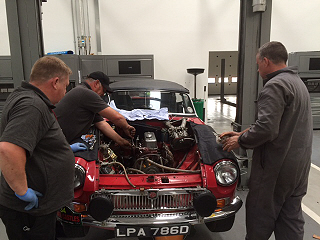 Making every effort to ensure that all the cars finish the event. 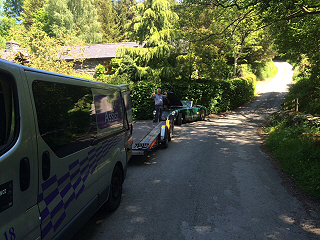 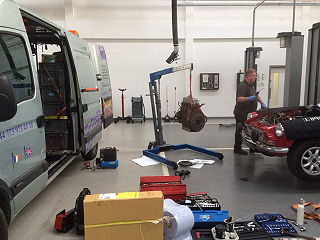 The five vans are all equipped with specialist tools and parts, with virtually everything needed to repair the majority of breakdowns.